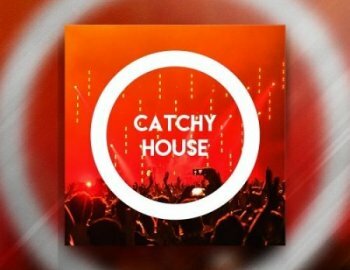 "Catchy House" is the latest Sampling Pack by Constructed Sounds. Including 5 Construction Kits with over 396 MB full of top notch Sounds and loops. All of the main Elements are available with & without Sidechain- Compression and exist in a dry & wet version for maximum flexibility.